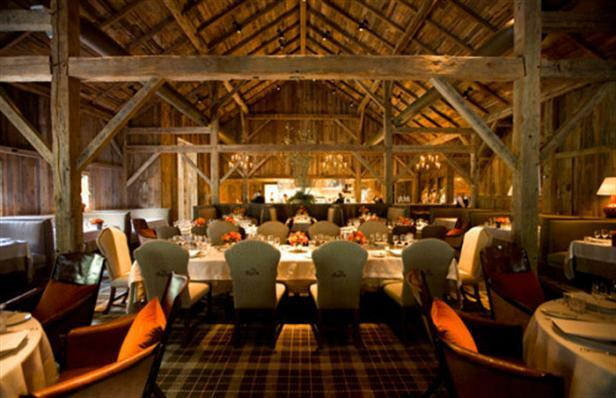 up rave reviews from the likes of Food Network, Conde Naste Traveler, Wine Spectator and Garden & Gun magazine. Most of the ingredients in the hotel’s renowned “foothills cuisine” is grown on site by the master gardener. Each month, staff unveils a featured cocktail that always sounds spot-on scrumptious. And, they often publish recipes for their Twitter and Facebook followers. They have a line of items for purchase that would please any Appalachian’s heart, like cornbread mix and chow-chow. The Greenbrier: White Sulphur Springs, W.Va. It calls itself “America’s Resort” and it may just be grandiose enough to live up to that. This national historic landmark, built in 1778, has 710 rooms, 10 lobbies, a world class spa and golf course on 6,500 acres. It’s probably best known for the Emergency Relocation Center, a secret bomb shelter built between 1959 and 1962 under a wing of the resort for use by the U.S. Congress in case of war. The public may tour it now. 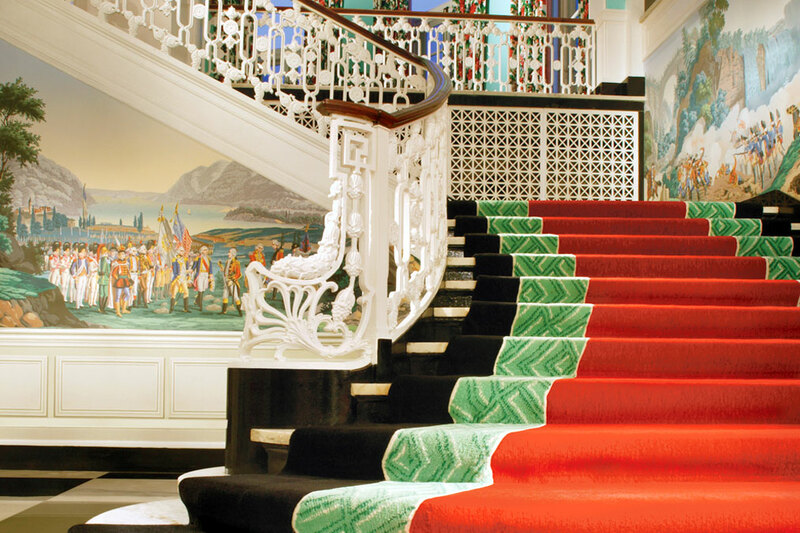 The Greenbrier was also decorated by Dorothy Draper, the grande dame of interior design, and decorating classes will be offered there in 2012 in her honor. If its your fancy, the resort offers several packages, including one for Christmas that comes with a “traditional yule log,” carolers and a performance of The Nutcracker, just about everything but the North Pole itself. But, if you can swing it, the better deal is the “Tribute to Virginias” package. For certain dates in December, January and February a person can stay and enjoy the resort’s amenities for well under $200 a night. 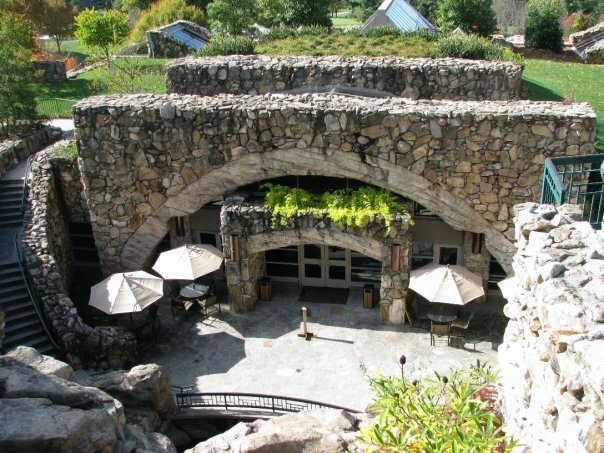 The Grove Park Inn Resort and Spa: Asheville, N.C. This resort, built in 1913 on a hill overlooking Asheville’s downtown, is both grand and intimate, and imbues old world charm. Dozens of luminaries and presidents have stayed there through the years, including F. Scott Fitzgerald who lived in a room for awhile. Lounging by the giant fireplace in the great hall is pleasant and dining by expansive views of the mountains is lovely. But the real draw is the resort’s $42 million grotto spa. The resort has some value packages available this week and into the near future and the spa has some holiday packages too.